For the first time since the Franco dictatorship, a prime minister of Spain has lost a no-confidence vote, signalling an unclear future for the EU’s fifth largest economy. – Conservative leader Mariano Rajoy was ousted on June 1, enabling Pedro Sanchez to take the helm in Madrid despite his Socialist Worker’s Party (PSOE) only controlling 84 out of 350 seats. 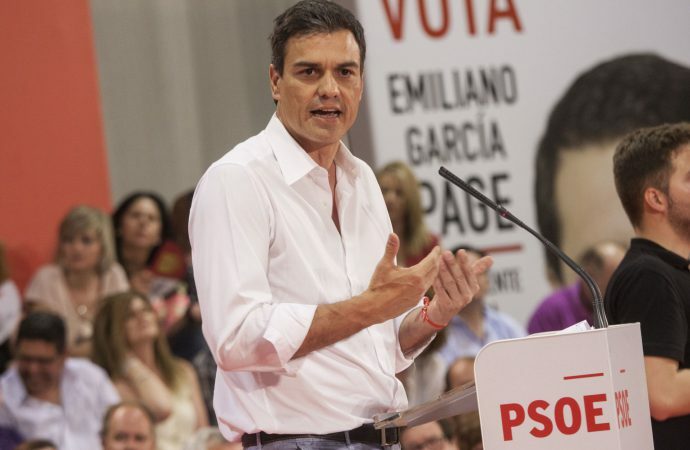 – While the PSOE has strong ambitions regarding economic reform and nationalist movements, it will struggle to pass legislation without making uncomfortable alliances. On May 24, the High Court in Madrid convicted the treasurer of Conservative leader Mariano Rajoy’s then-governing People’s Party (PP) of tax crimes, money laundering, and receiving bribes. 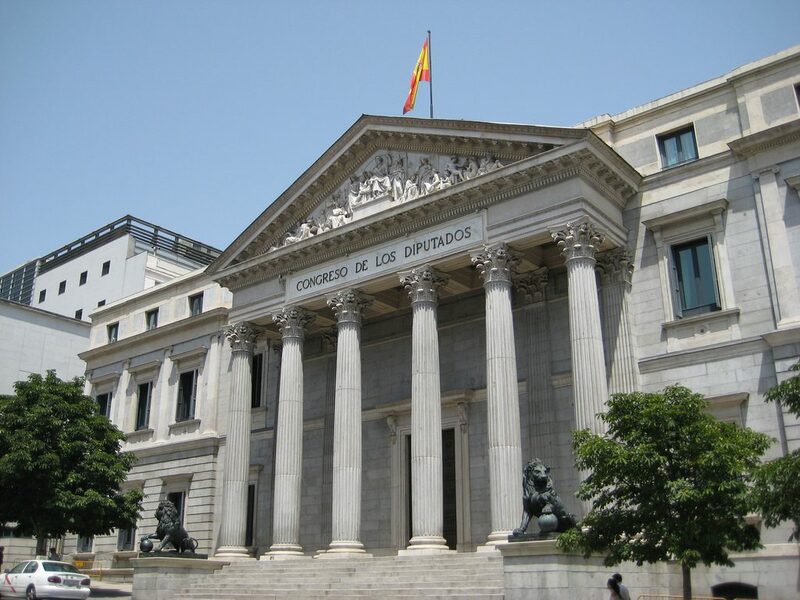 Several other politicians and government officials were subsequently jailed in what has been deemed the biggest corruption trial in Spanish history. The scandal involved various members of the PP, who used slush funds to prop up their political campaigns from 1999 to 2005. This was the beginning of the end for the prime minister, who was present as a witness at the corruption trial. On June 1, PSOE Secretary-General Pedro Sanchez filed a motion of no-confidence in the lower house of Spain’s Congress, which MPs from the PP and liberal groups alike supported with a vote of 180 to 169. Podemos, a young leftist group, was the primary backer of Sanchez’s bid, as well as multiple nationalist parties from the Basque and Catalonia regions. Prime Minister Pedro Sanchez was sworn in by King Felipe on June 2, quickly followed by his brand new cabinet in less than a week. The new socialist government has been commended for its record number of 11 women ministers, who fill 17 of the new cabinet posts. Nonetheless, the PSOE holds a mere 84 congressional seats, less than half of what is needed to form a voting majority. Lack of seats aside, numerous difficulties lie ahead for the new prime minister. Sanchez lost Spain’s two most recent national elections to the PP, and was even briefly ousted as party leader in 2016, ironically for opposing the PSOE’s abstention from a no-confidence motion against Rajoy. Playing a role in Sanchez’ new minority government is the increasingly popular centrist political party known as Ciudadanos, which was also supportive of Rajoy’s ousting. Along with the PP, it has been considered a counterweight to the rising populist and Eurosceptic groups in places like Italy and Hungary. Between the three voting blocs of the PP, PSOE and Ciudadanos, fringe parties and especially Eurosceptic groups have not been able to gain a verifiable hold in Madrid. Sanchez is a self-proclaimed passionate European and supports deeper EU financial integration. He has even endorsed Rajoy’s fiscally conservative national budget — a controversial stance considering the domestic economic climate. Spain is the Eurozone’s fourth-largest economy but its unemployment rate of 17.4% is one of the highest in the EU. Public debt is also close to 100% of GDP. 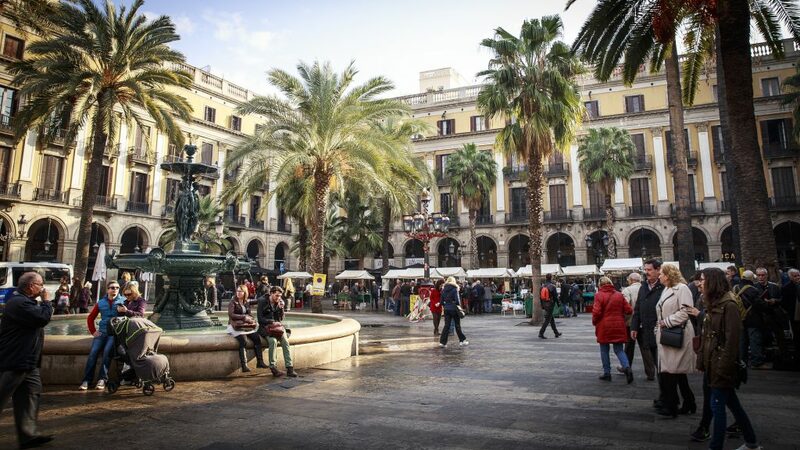 Nonetheless, Spain has come a long way since the height of the Eurozone crisis and holds a strong record of economic recovery. In the past few years, Spain’s exports, international trade and unemployment rates have improved, its debt has decreased, and it is now seeing the highest economic growth in the Euro area. Expectations are high for Sanchez to keep the recovery on track. But Sanchez faces more than purely economic pressures. In exchange for their support, the Catalonian and Basque parties will expect the new prime minister to find a solution to the country’s secession and territorial crises. Unlike Rajoy, Sanchez has recognised the Basque country and Catalonia as nations — not just regions — within Spain. If this were to become official policy, it would mean recognition of Catalan sovereignty and its people’s right to decide on its constitutional future. This would ultimately require a revision of Catalonia’s statute of autonomy, requiring ratification through a referendum. Nonetheless, the prime minister remains firmly against to Catalonian independence and opposed the referendum last October. Further complicating issues are Europe’s ongoing migration woes. The disputed ship Aquarius, among others, docked in Valencia last week after being turned away by Malta and Italy. On board were some 630 rescued migrants — the new socialist government pledged to give each one free healthcare and process all the asylum seeker cases. Sanchez’s emphasis on Spain’s human rights obligations is further symbolic of his pro-European nature. Despite refusing the docking of other migrant ships in recent days, Sanchez has publicly advocated for a common EU approach to the issue, which is already becoming a reality as of the recent European Summit, where leaders agreed to compromise on screening centres for migrants and increase border security. Nonetheless, Madrid will be wary of becoming the next Greece or Italy, where huge spikes in migrant arrivals helped fuel anti-establishment movements. Sanchez has pledged to remain at Madrid’s helm at least until mid-2020 when the next general election is scheduled. The upcoming two years will be difficult considering the instability of the current minority government, and the PSOE will struggle to find allies in other parties to pass legislation. Podemos and the Basque and Catalonian nationalist parties are the most likely candidates, considering their overall support for the PSOE’s new leadership role. Rather than having any formal arrangement, it is likely that alliances will shift by issue. The PSOE will constantly find itself appeasing other parties in return for their continued backing in parliament. If Sanchez secures a deal with Barcelona, it will put him in powerful political stead, ensuring his continued leadership of the country. Considering his willingness to negotiate, the path to a compromise is far more likely than with Rajoy at the helm; nonetheless, it would still be an incredible feat to pacify Catalan demands for independence against Spanish nationalism. If he is unsuccessful, an early general election can be expected, which according to recent polls would likely see the centrist party Ciudadanos come into power. For many in Spain, the country’s ongoing financial struggles are of more concern than regional spouts of secessionism. The European Commission has forecast GDP growth in Spain to reach 2.6% this year, one of the highest in the bloc and constituting a promising future for Madrid and a significant improvement on previous years. Moreover, because the new government is more left-leaning than Rajoy’s PP, it will likely focus on economic redistribution rather than purely on growth. However, having already accepted the outgoing government’s budget, there is not much room for manoeuvring when it comes to the political economy. From migration to Euroscepticism and unemployment to independence, the challenges facing Sanchez’ new government are considerable. But ultimately its major hurdle is simple: gaining support for his minority government. Without making significant concessions so as to secure alliances with other parties, the PP will be unable to pass any new legislation and Sanchez’s leadership tenure will be limited.